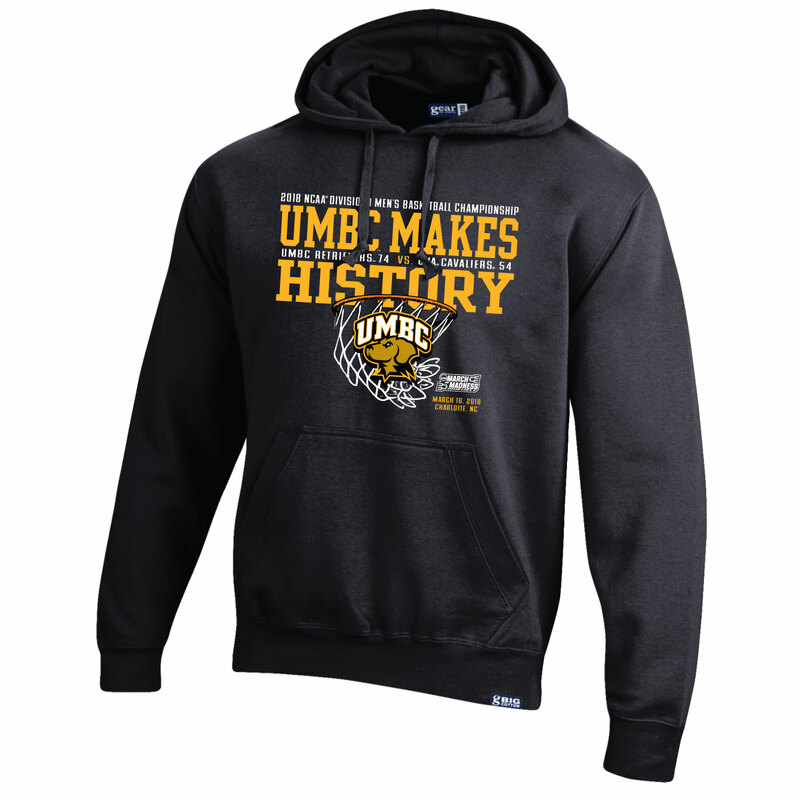 Note: This item is very lightweight, making it a cross between a shirt and a sweatshirt. Among the Infrared coating are light lines of fleece. 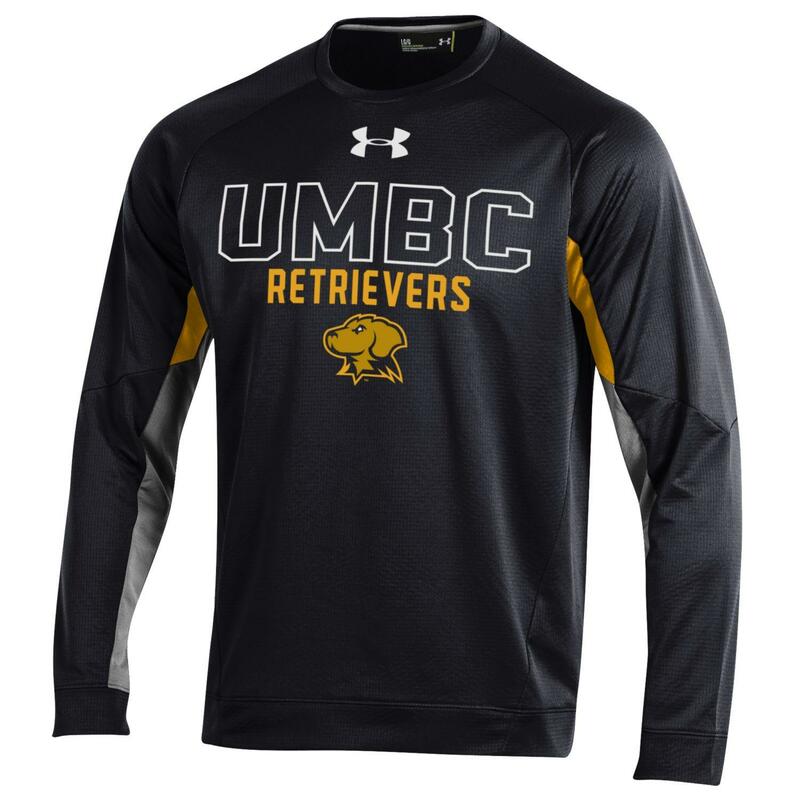 Please select option for CREW NECK SHIRT: UNDER ARMOUR GRID FLEECE. 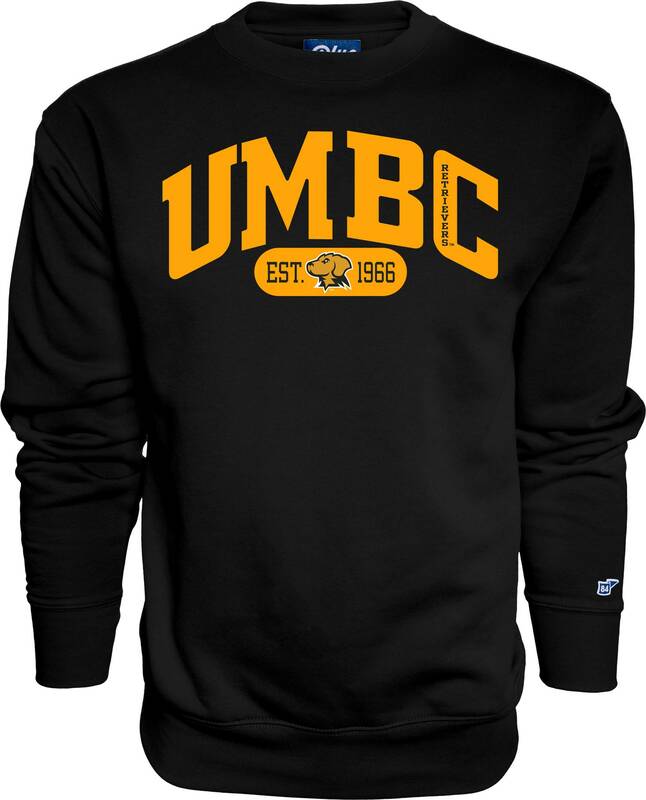 Please select option for CREW NECK SWEATSHIRT: ALTA. 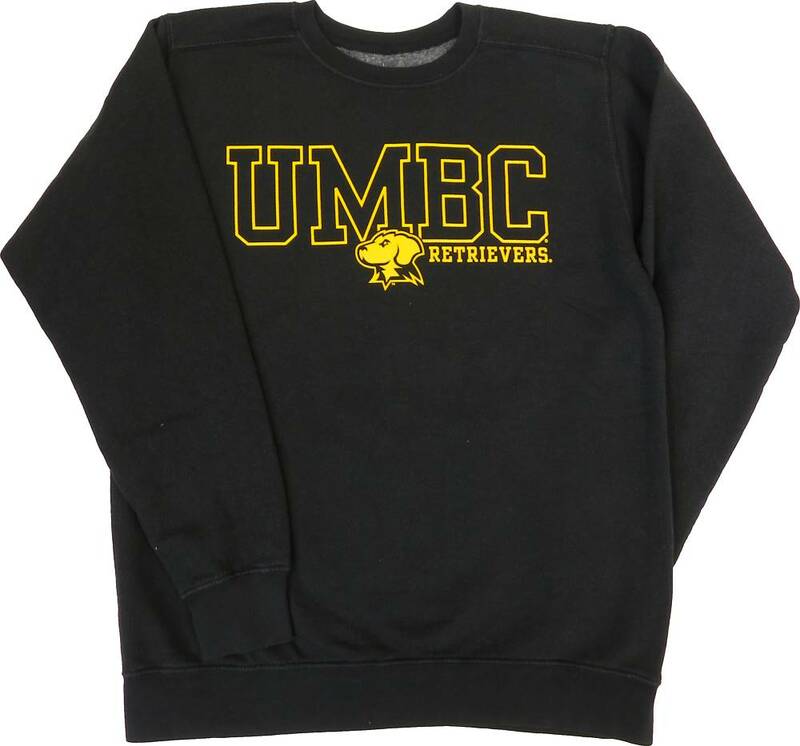 This basic crew has UMBC screen printed on the front. 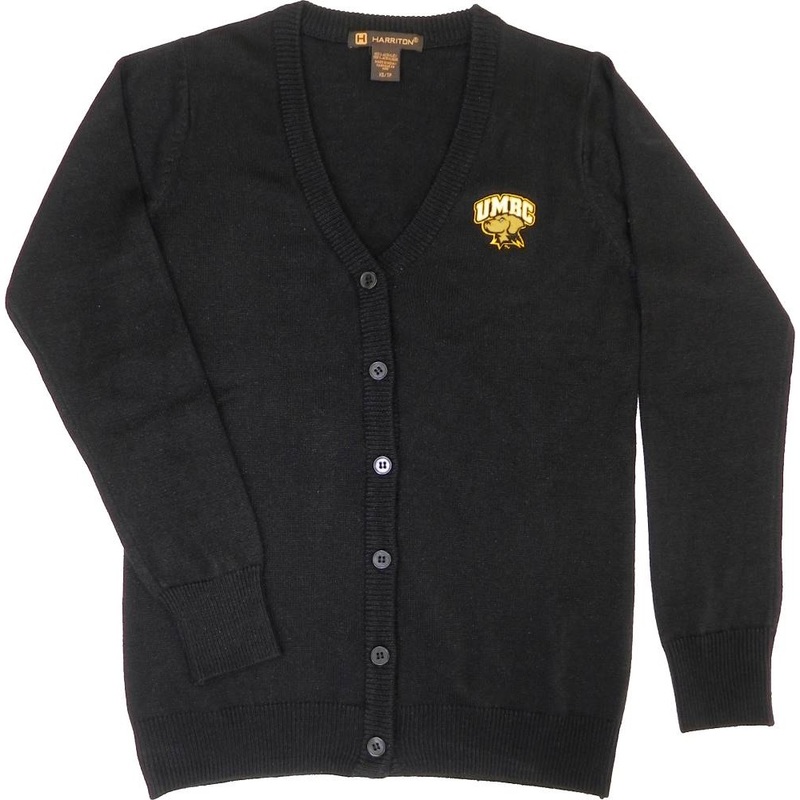 It has a knit collar, cuffs and waistband. 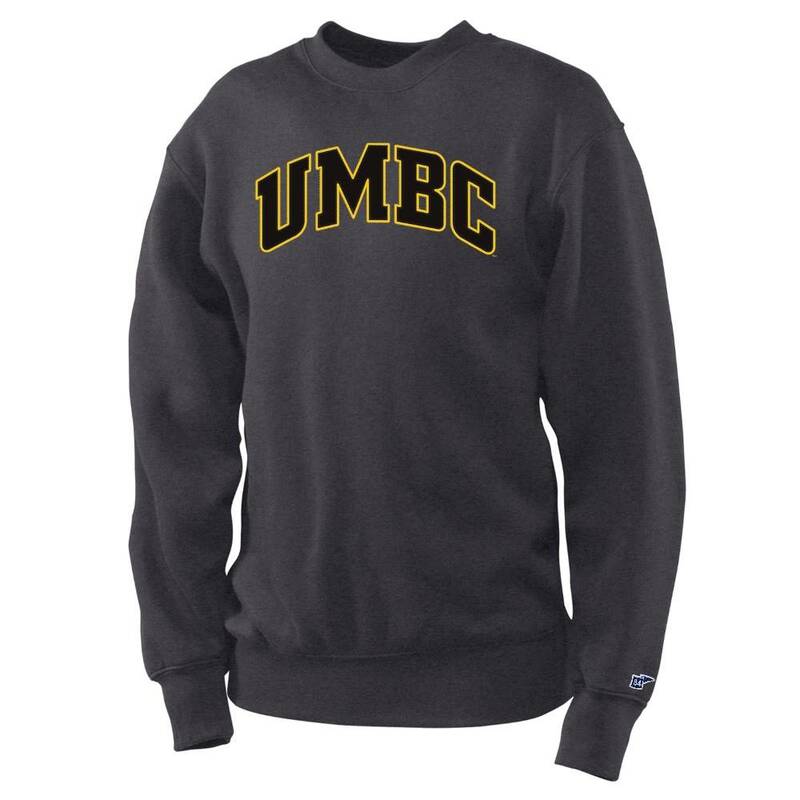 Please select option for CREW NECK SWEATSHIRT: BASIC BLK/GLD. 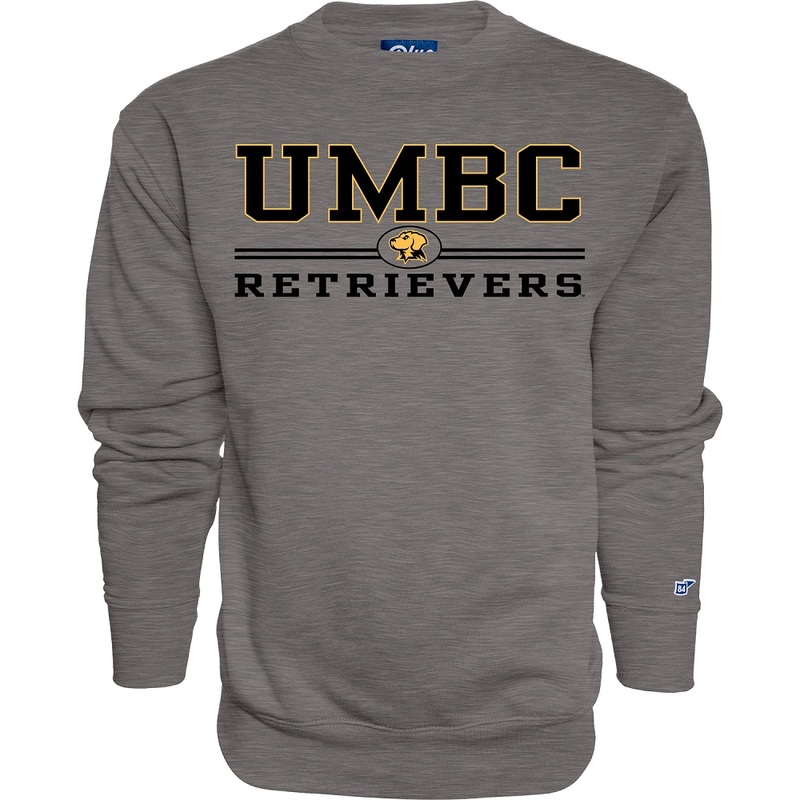 Please select option for CREW NECK SWEATSHIRT: BURY. 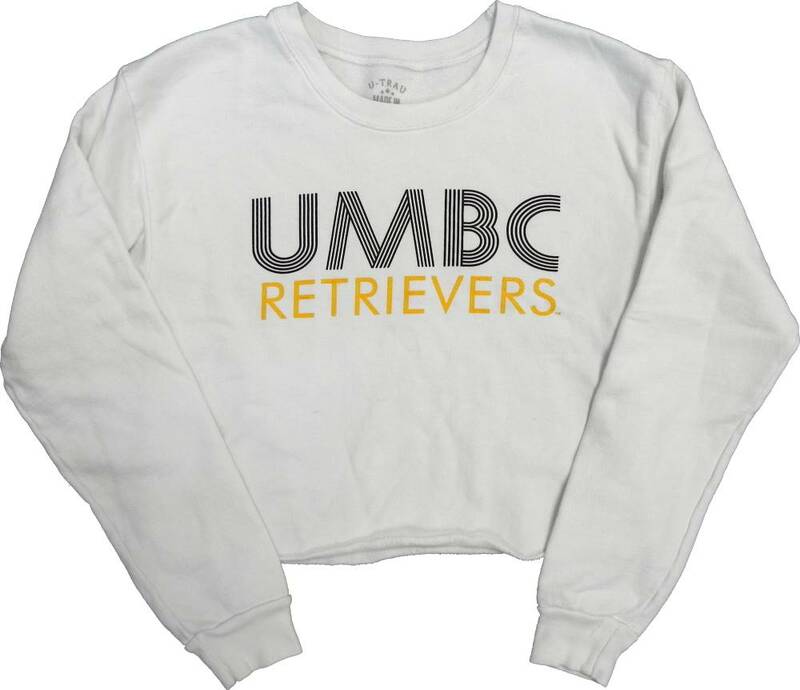 Please select option for CREW NECK SWEATSHIRT: CASSIE CROP. 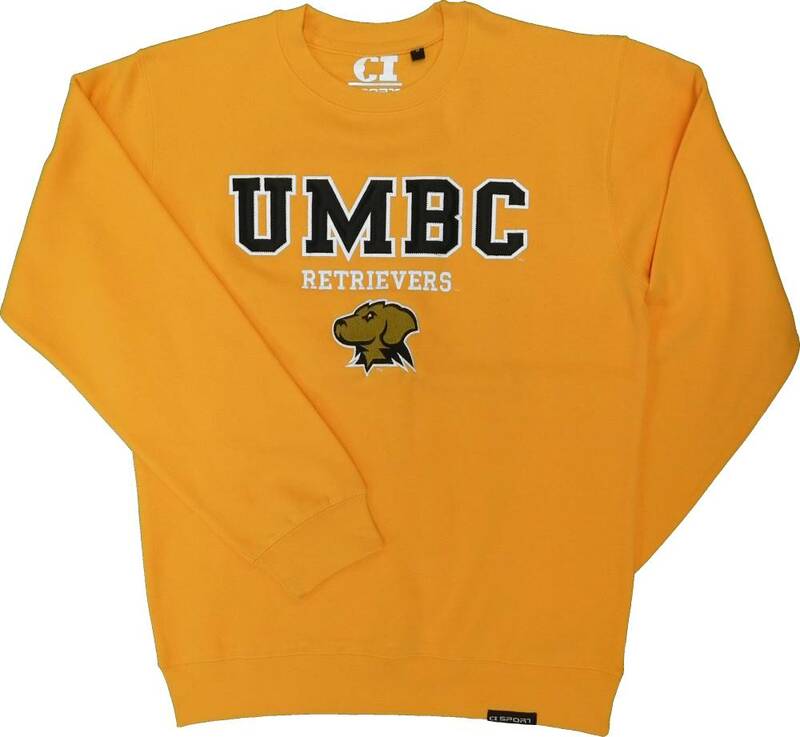 Please select option for CREW NECK SWEATSHIRT: CI. 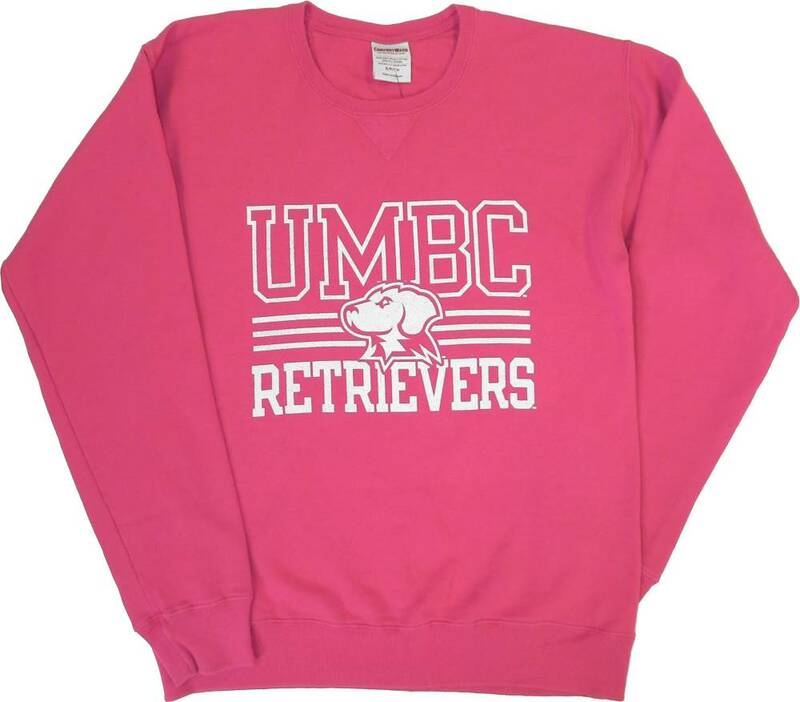 Please select option for CREW NECK SWEATSHIRT: COMFORT WASH. 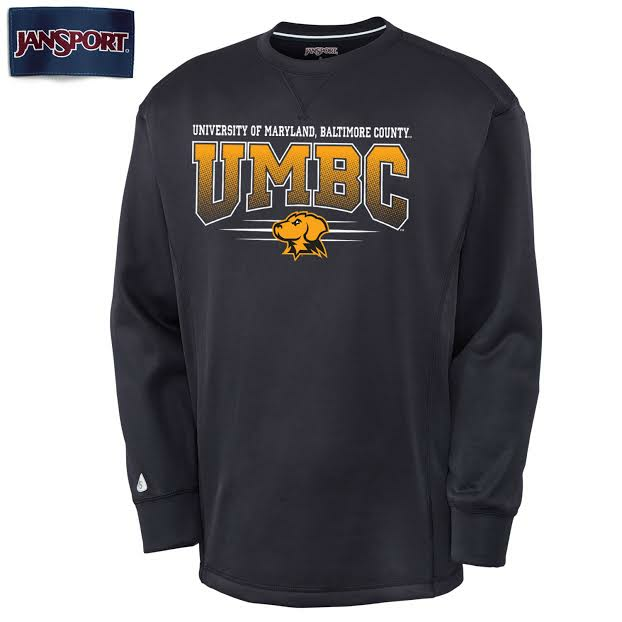 Please select option for CREW NECK SWEATSHIRT: CORDED COTTEN. Please select option for CREW NECK SWEATSHIRT: DETROIT. 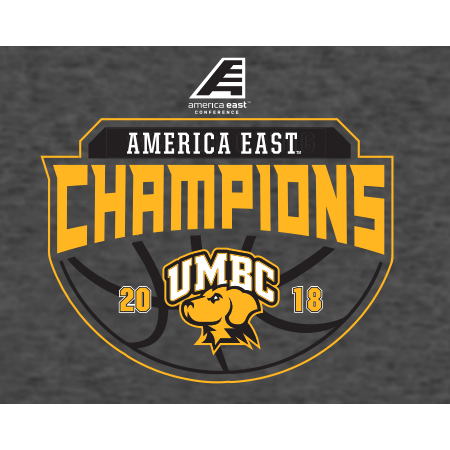 Please select option for CREW NECK SWEATSHIRT: ENDURANCE (JANSPORT). 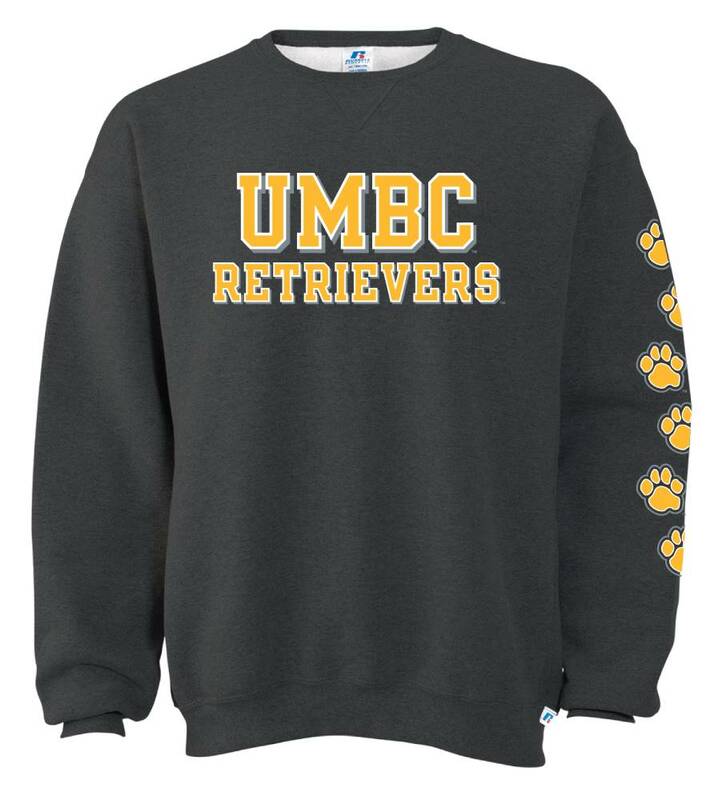 Please select option for CREW NECK SWEATSHIRT: PAW. 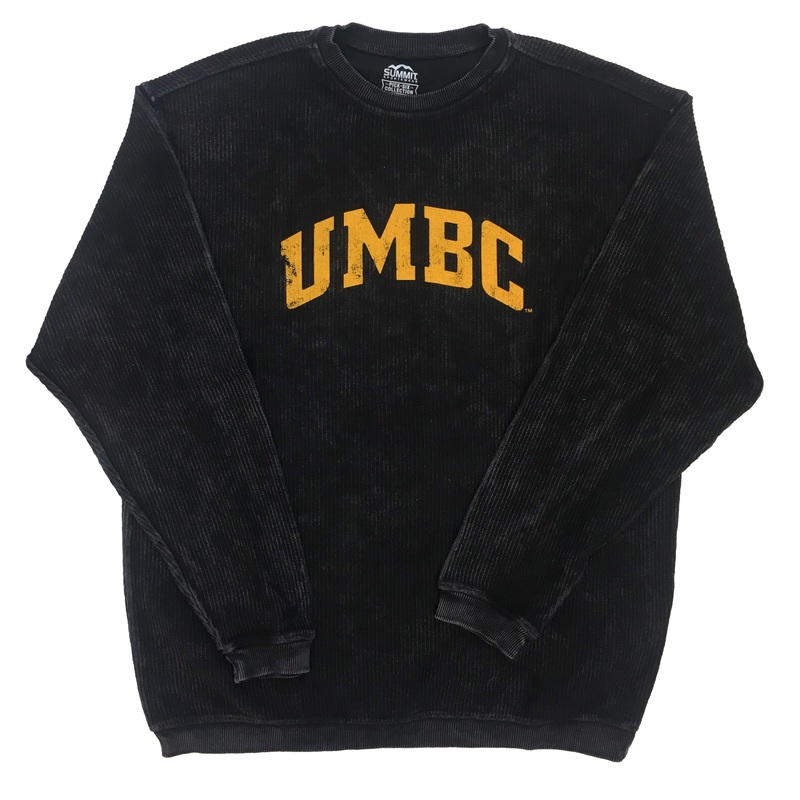 Please select option for CREW NECK SWEATSHIRT: SUEDE ARCH B84.